Mysterious Realme U Phone Coming with Helio P70 and Selfie Shooting Capabilities - Playfuldroid! MediaTek had unveiled the Helio P70 chipset in October. 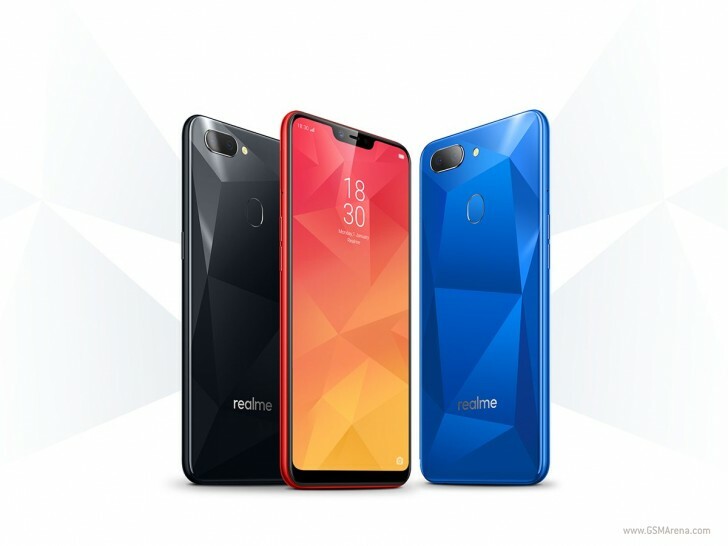 Soon after its announcement, Realme CEO Madhav Sheth had confirmed that the upcoming Realme phone will be the first device to feature the Helio P70 chipset. Rumors had claimed that the SoC could be used on the Realme 3 smartphone. Frsh information shared by 91Mobiles claims that the Realme will be introducing a new series smartphone with Helio P70 onboard. The report claims that the Realme will be introducing a new Realme U smartphone phone. The Realme U series is expected to include selfie-centric smartphones. The Xiaomi Redmi Y2 is a selfie-focused phone that features an LED flash for the front-facing 16-megapixel camera. Hence, there is a possibility that the first Realme phone that could be probably called Realme U1 phone will feature an LED flash enabled selfie camera. As of this writing, there is no information on the pricing of the smartphone. It could be priced around Rs. 15,000. The handset is expected to go official in this month. Oppo’s sub-brand is expected to debut around two to three phones by first quarter of the coming year. As far as Realme 3 smartphone is concerned, the handset is expected to arrive with VOOC fast charging support. It may get unveiled in the coming year.